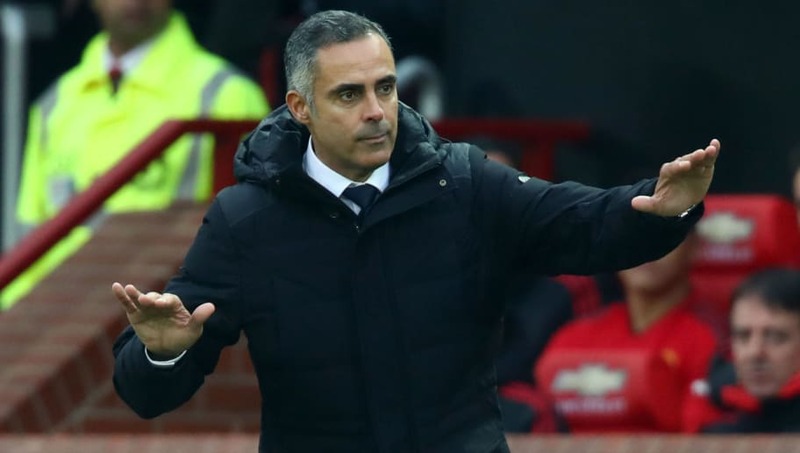 ​Jose Gomes expressed pride in his side after seeing them outperform Manchester United at Old Trafford despite a 2-0 loss. Reading had the better of possession throughout and created more chances than their opponents but couldn’t make those chances count. Gomes, who took over the side firmly camped in the Championship relegation zone just three games ago, has offered hope to Royals fans with this performance. Reading sit five points adrift of safety but their performance at Old Trafford will offer hope that they can turn their season around. Speaking to Reading's official club website, Gomes praised his player’s courage: “We get more possession than them, we shoot more times than them, we have more corners than them but in the end, we lost 2-0. Gomes did see enough from his players to convince him that they are on the right track. He finished by reflecting on moving the club forward and the challenges they face in the coming months.